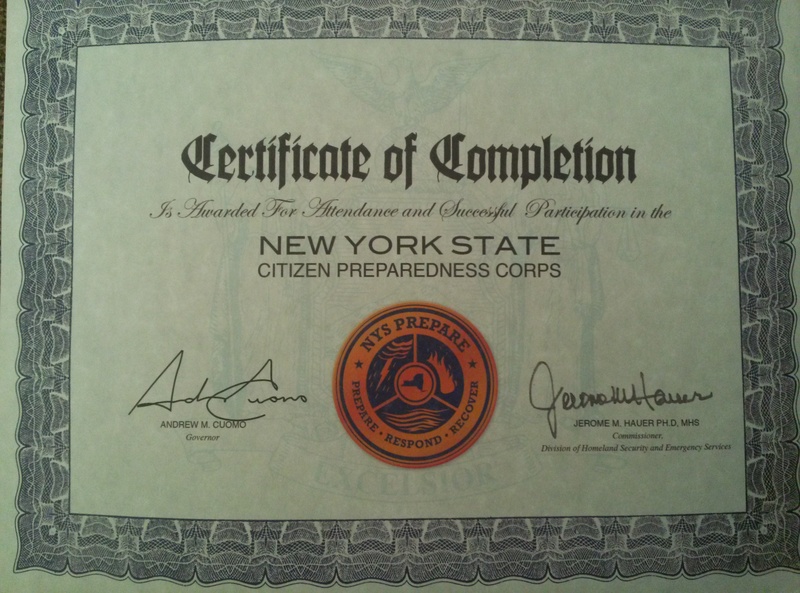 Legislator Amparo hosted a FREE Citizen Preparedness Corps training session entitled Prepare, Respond, Recover: What to do When Disaster Strikes. Thank you Johnny Wang and the attendees for making this a success. Although a small crowd, James from Hyde Park made his way down to the training and was very thankful he was there. He walked away with more information when he left than when he arrived as did many of us. Great job everyone! Posted in County Business, Events, Local Happenings, Press and tagged Citizen Preparedness Corps, Dutchess County Legislator District 14, Francena Amparo, Legislator Amparo, Legislator District 14, Legislator Francena Amparo, Red Cross, VFW, Wappingers Falls on April 4, 2015 by Dutchess County Legislator Francena Amparo.